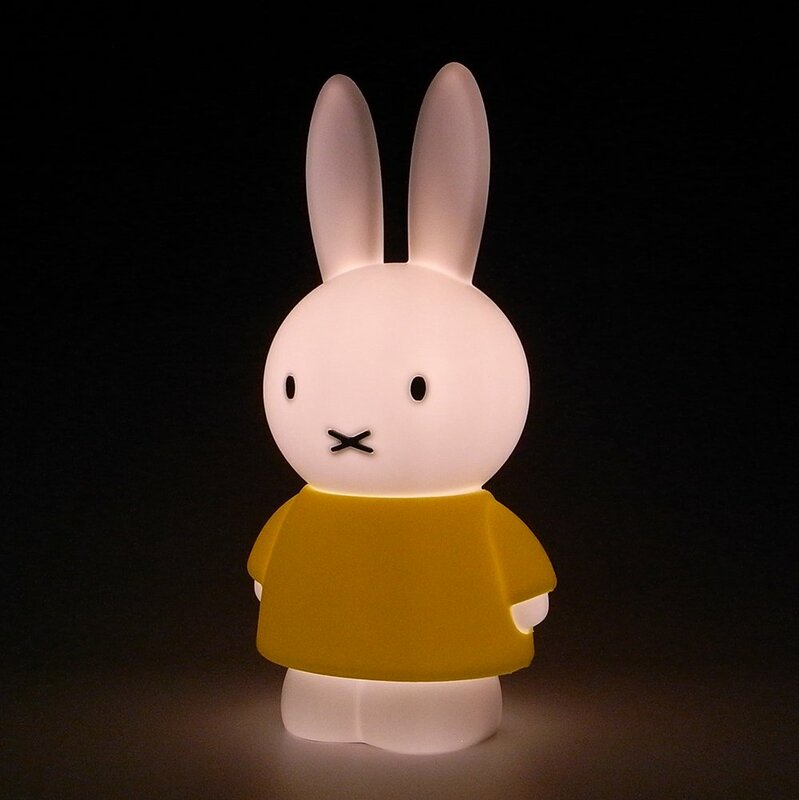 It is possible that any of you not respect in these Bunny-shaped night lights the adorable and endearing Miffy, protagonist of thousand and one stories in the childhood of many children who are not already and others so be it, because while he was born in 1955 in the hands of the Dutch Nick Bruna still enjoys very good health and its delicate books are still sold. 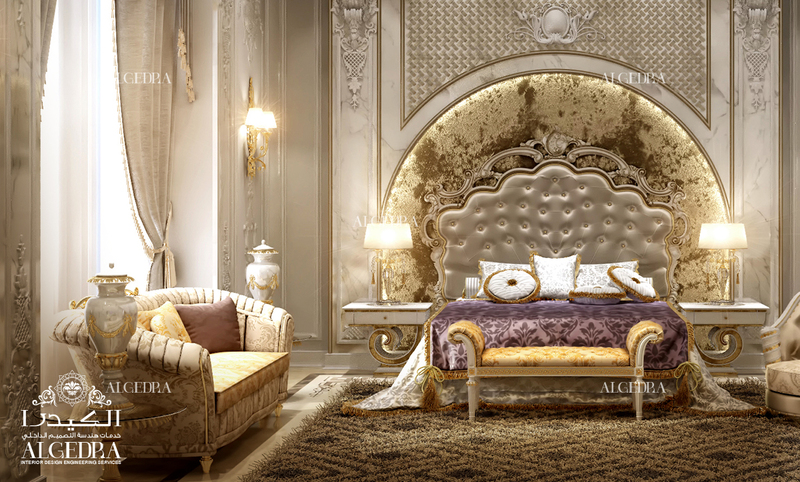 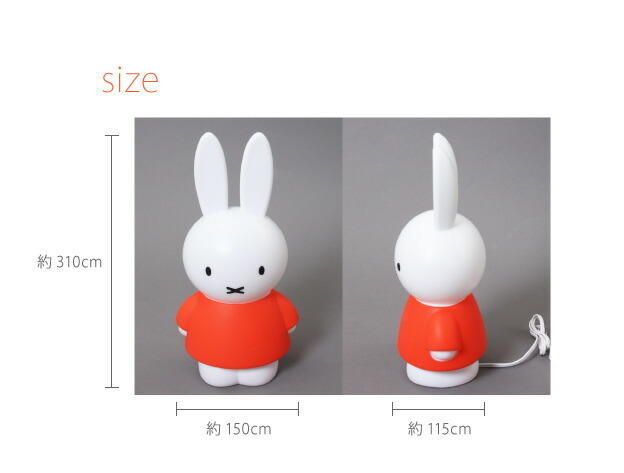 Although the original drawing was clean strokes and colors intense, in the design of these lamps has been removed all stroke color and only remain their affable and affectionate ways, combined with a translucent material that provides the warmth needed to exercise good night for a child room light or as ambient for the bedroom light. 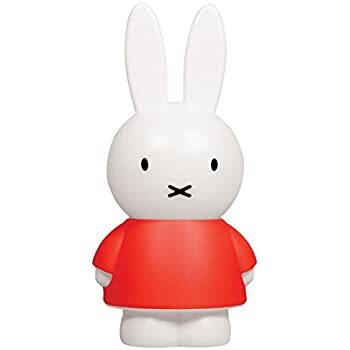 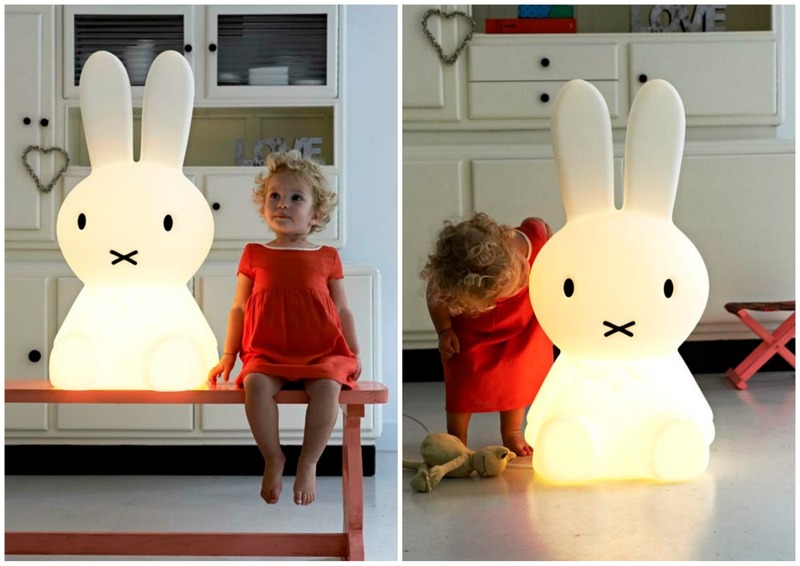 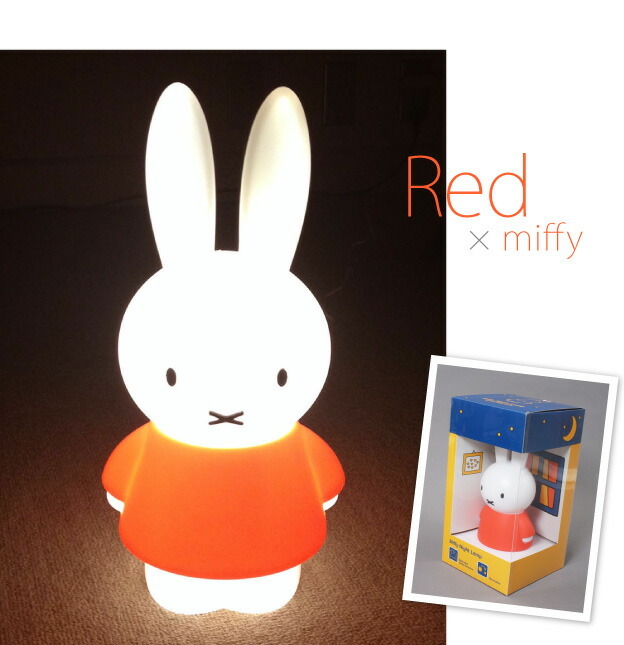 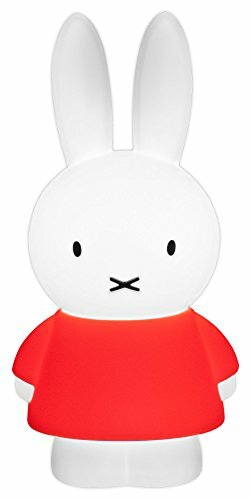 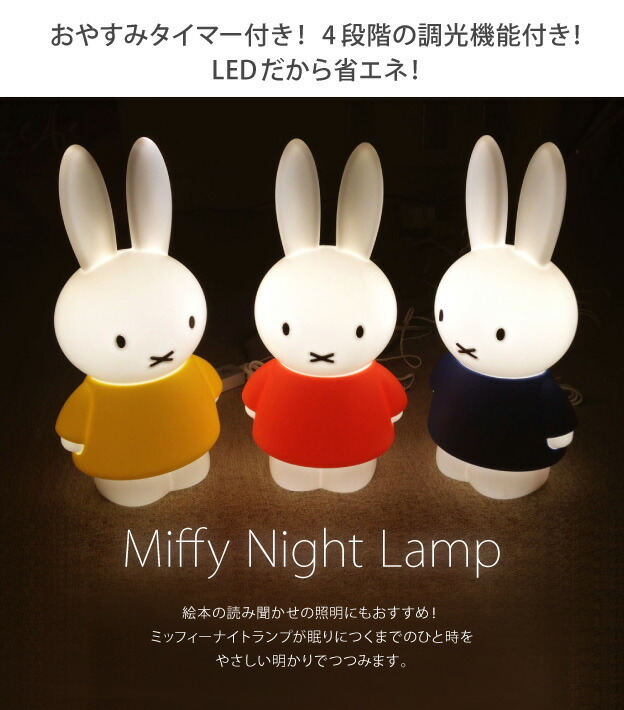 The downside of the matter is that their price is really prohibitively expensive, on all given their size and use, pay more than 200 euros for some lamps, that are as charming as the own Miffy, is a madness.